How do I get a rummage sale permit, noise permit, or liquor license? Anyone looking to possess alcohol in City parks and recreation areas, hold a rummage sale or use amplified sound outdoors must get a permit from the City. Alcohol permits are issued by the City Clerk’s Office and are required for possession of alcoholic beverages in city parks and recreational areas. Permits may not be issued for a period of time more than 18 hours during any calendar day. Permits may not be issued for more than four consecutive days. 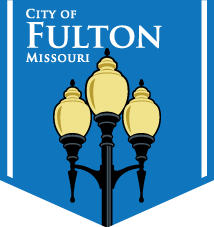 Noise permits are issued by the City Clerk’s Office and are required for the outdoor use of amplified sound within the city limits of Fulton. Parks – Permits are required for the use of amplified sound at any of the city parks’ rented facilities. Residence – Permits are required for the outdoor use of amplified sound at any residence address when the resident is hosting a function such as a block party, wedding receptions, graduation party, birthday party, etc. College Campus – Permits are requred for the outdoor use of amplified sound at college functions (not required for athletic events). Permits for college functions are only issued with written permission from the college. 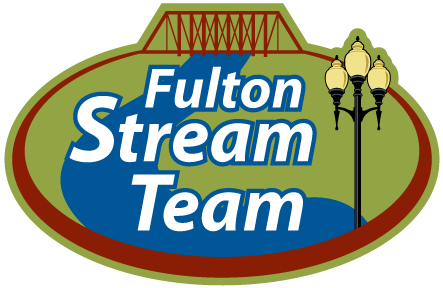 Sound Truck – Any sound truck unsing amplified sound withing the city limits of Fulton is required to obtain a noise permit.